Published on June 24, 2018 at 10:25 pm . Amazing odds: 3,300 tickets sold so far – only 700 left! It’s almost time to win! 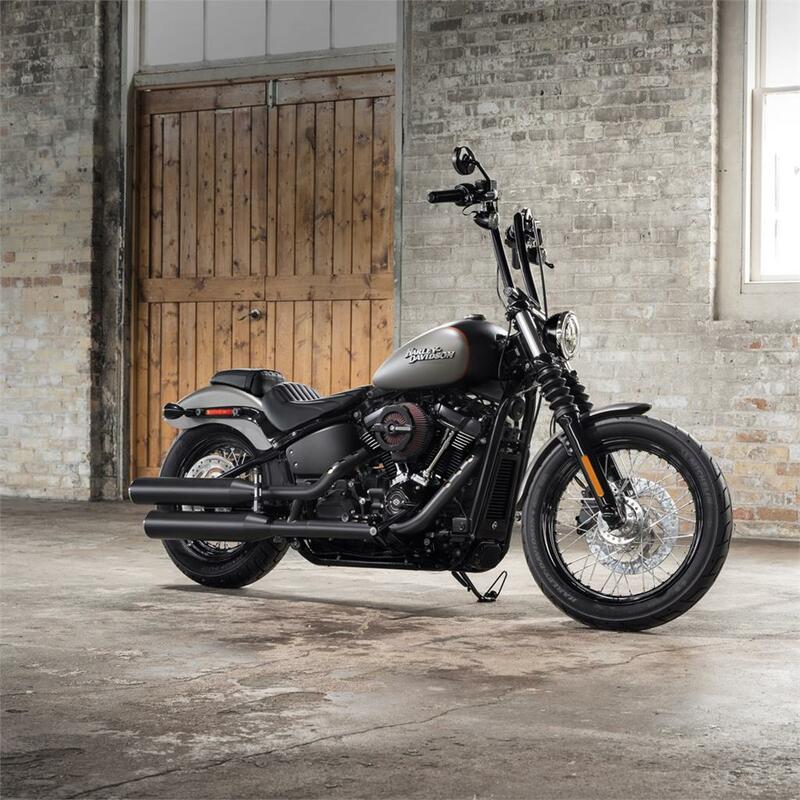 In just TWO DAYS the Vancouver Opera Harley-Davidson Lottery will be drawing one lucky ticket – the winner can choose between the Harley-Davidson 2018 Softail Low Rider, Street Bob or $20,000 cash! Tickets are only $20 each, or you can improve your chances by purchasing 3 for $48 or 7 for $98. Pick up tickets in their 50/50 raffle too. Tickets are only $10 each or get a 5-pack for $25. All draws will be held at 1:00pm on Wednesday June 27th. *Tweet Tweet* 2018 Hometown Heroes Early Bird Deadline is 2 DAYS away!